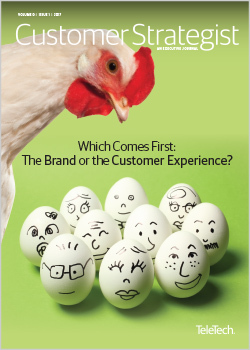 To subscribe to the Customer Strategist Journal, please fill out this form. How Strong Is the Sharing Economy, Really? news and trends in Customer Strategy.